A lawyer for the pension board emphasized the board’s paramount fiduciary duties and described legal limits the board faces to taking any action that compromises financial return to pursue environmental, social or governance goals. The board that manages the pension fund for Seattle city employees decided Thursday against divesting the fund’s $2.5 billion in assets from fossil-fuel investments. Seattle Mayor Ed Murray had sent a letter to the Seattle City Employees’ Retirement System board of administration asking the board to divest any holdings in companies whose primary business is the mining of coal. Seattle City Council Members Mike O’Brien and Lisa Herbold as well as former mayor Mike McGinn also offered public testimony Thursday in favor of divestiture. The board stated it would further consider increasing investments in renewable energy from 3 to 5 percent of the pension fund’s overall holdings — $50 million in all. The divestiture campaign is just part of a broader movement by activists seeking to combat climate change by opposing further fossil-fuel development. The City Council recently voted to stop doing business with Wells Fargo Bank not only because of the bank’s involvement in a consumer-fraud scandal but because the company is a lender to the Dakota Access Pipeline. 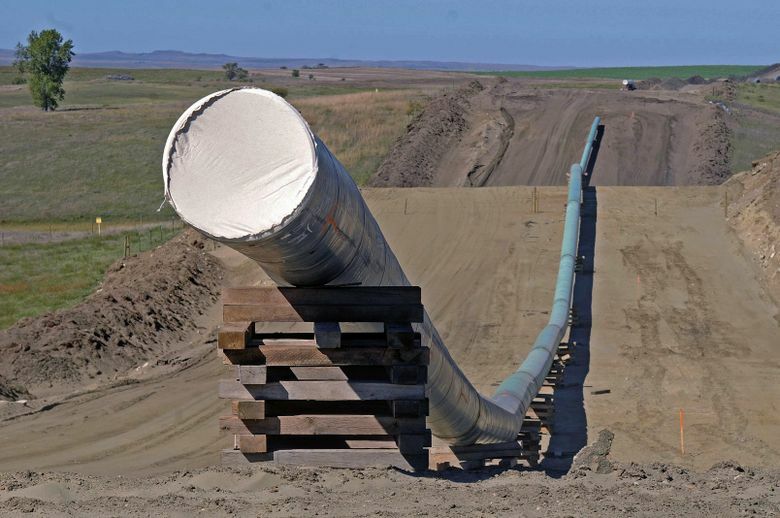 Environmental and tribal opponents of the controversial pipeline have argued oil should be turned off in the pipeline while the U.S. Army Corps of Engineers, at the order of a federal judge, reconsiders issues not adequately addressed when granting permits to complete the project, including environmental justice. The judge has yet to rule on the turnoff demand. 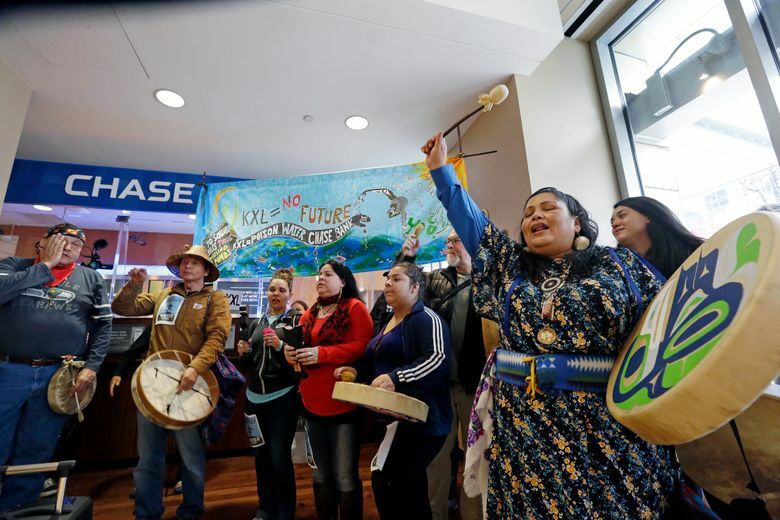 Fossil-fuel opponents also have staged demonstrations at JPMorgan Chase branches all over Seattle, opposing lending to tar sands pipeline projects, including the TransMountain and Keystone XL pipelines. Proponents of divestiture, including NW Divest, said getting out of fossil-fuel investments was not only the right thing to do but financially smart. Michael Monaco, a lawyer for the pension board, emphasized the board’s paramount fiduciary duties and described legal limits the board faces to taking any action that compromises financial return to pursue environmental, social or governance goals. “We are definitely are disappointed,” said Alec Connon, an organizer and board member with the nonprofit 350Seattle. Immediate next steps will be making sure the board increases its investments in renewables, Connon said.